By DaWebster , in Mystery Romance on February 8, 2019 . This drama is about a woman named Go Ae Rin (Jung In Sun) loses her husband. 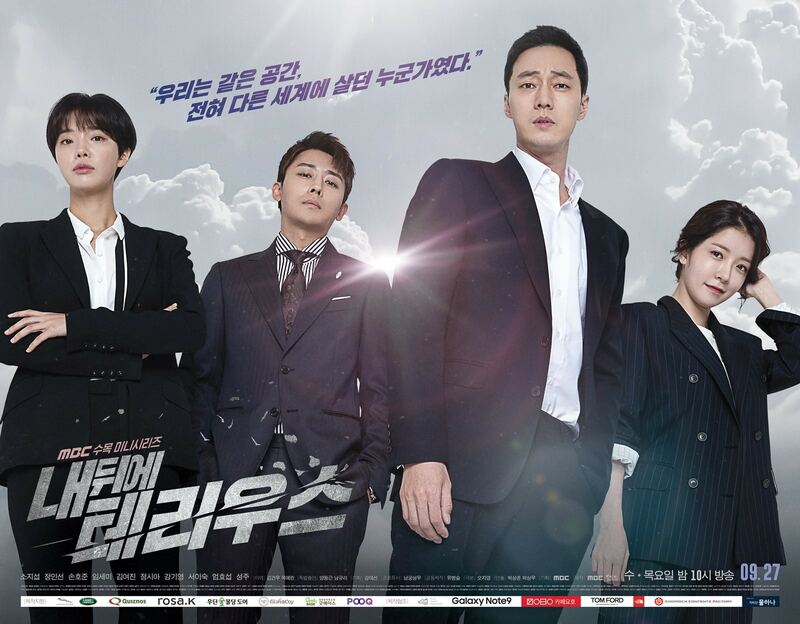 Along with her neighbour Kim Bon (So Ji Sub), who is a NIS agent, they discover the truth behind her husband’s involvement in a huge conspiracy.